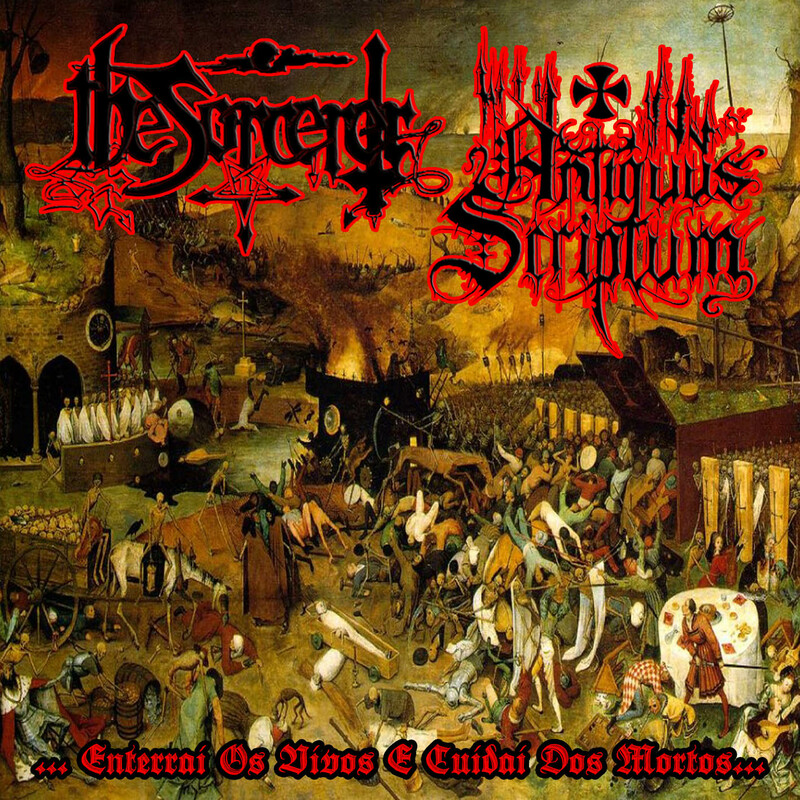 Antiquarium: Split of The Sorcerer + Antiquus Scriptum out in the first week of May!!!!! Split of The Sorcerer + Antiquus Scriptum out in the first week of May!!!! !